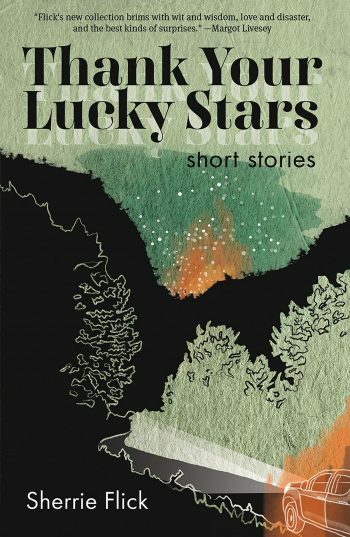 Phantom girls appearing on dark, lonely highways, Guatemalan cops with hand-painted playing cards brokered as bribes, a man who fixes people’s eyes without the benefit of a medical degree–these strange events set off the Rube Goldberg-like plot lines in Mark Brazaitis’ new collection of short stories. The dominoes are falling–one after another–and the characters, guided by guilt, confusion, and mistakes, can’t stop their worlds from tumbling down around them. 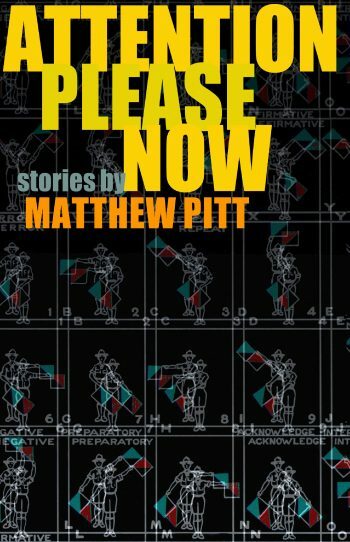 These innovative stories capture characters doing exactly the wrong thing at exactly the wrong moment. Exquisite! Accomplished, masterfully plotted, and engrossing. 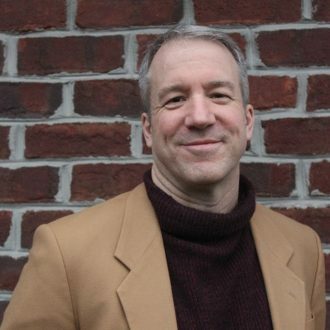 With Truth Poker, Mark Brazaitis is at the top of his game. 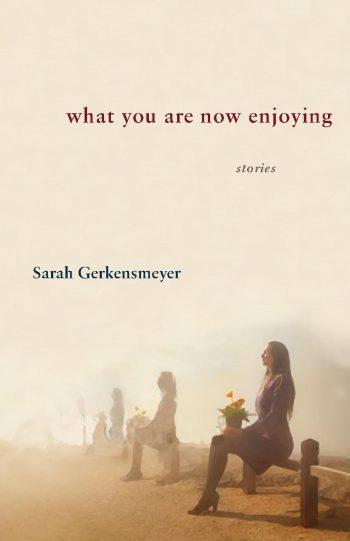 The fifteen stories in Truth Poker display a potent narrative talent. 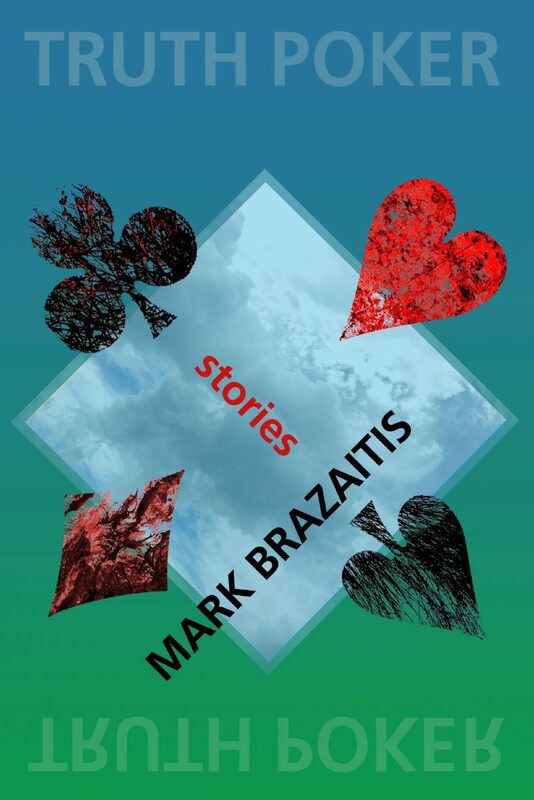 Mark Brazaitis’ imaginative energy puts us into different places, regions, countries, and characters, establishing him as a writer of impressive range. “The Blind Wrestler,” the book’s first story, sounds one of the themes that runs throughout the collection. 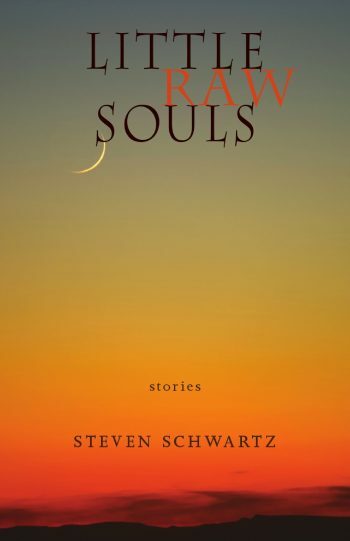 Sometimes scary, sometimes funny, Brazaitis best stories upset lazy expectations, disturb us, make us reflect upon the question of what matters most, and move us toward seeing and insight.